You can upgrade to Diablo 3 1.0.4 Patch by logging-in your Battle.net account in Diablo 3. It will start the automatic update process depending on your game region. The patch is sized around 30 MB and will take few minutes to download/install. 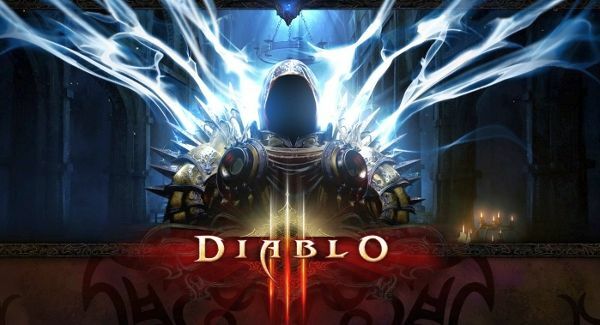 If the auto-update feature is not working, re-download the Diablo 3 launcher from your Blizzard account. • Open your Diablo 3 folder. • Run Diablo 3 Launcher, it should update you to the latest patch. Keep visting Games-Utilities for latest updates!